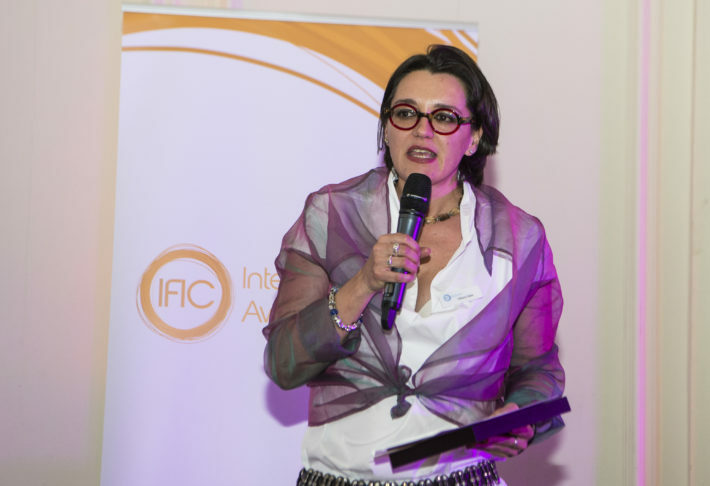 After three years working with IFIC, Dr Viktoria Stein has taken a one-year sabbatical. Dr Stein, who was most recently Director for Education and Training, led the Integrated Care Academy to become a successful arm of the Foundation, delivering training around the world. She is an international Integrated Care expert who has been a keynote speaker at conferences around the globe and led both European and global projects for IFIC. Dr Stein joined IFIC as a volunteer in 2008, organised the international conference for integrated care in Vienna in 2009, and was a founding member of the board. She took on a full-time position in 2015 as a Senior Fellow and Head of the Integrated Care Academy. Since then she developed the successful Summer School format, which has been replicated around the world; set up the IFIC Fellowship programme; and launched the Special Interest Groups and international platform Emerging Researchers in Integrated Care, ERIC, to support early career researchers and professionals. She has also been responsible for the scientific programmes of IFIC’s conferences around the world. Dr Stein also worked on a wide range of projects including EU research programme Sustain and the Network of European Foundation’s TransForm; and supported the Swiss TPH’s Accessible Quality Healthcare (AQH) project to introduce integrated care in Kosovo. Most recently she was an advisor for the technical committee of the Health Standards Organisation of Canada to develop the Integrated People-Centred Health and Social Services standard. Earlier this year Dr Stein was presented with the Medal of Honour award from the European Forum Alpbach (EFA) for her dedication to the Forum, leading its summer school Professional Programme on European Health Care and Social Systems in Transition’ for the past 10 years and serving on its advisory committee for the health symposium. During her year sabbatical Dr Stein will continue to be an editor with the International Journal of Integrated Care, IJIC.